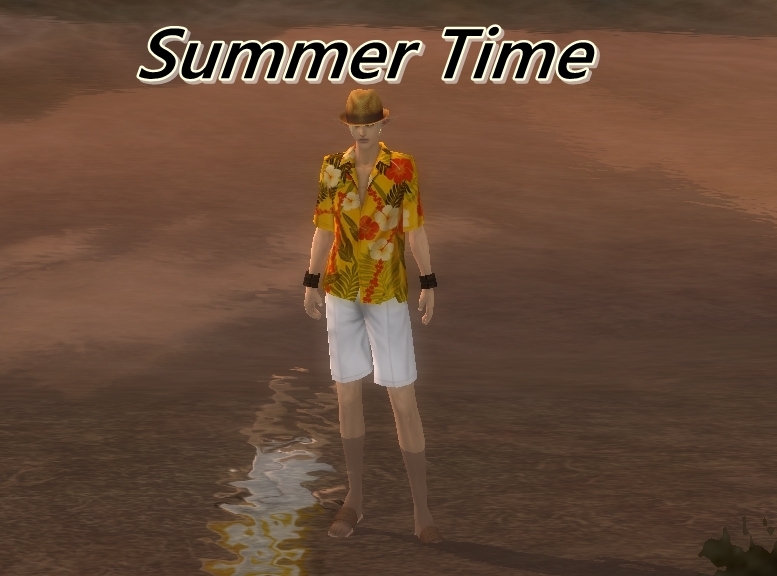 It is Summer Time! Barbecues, Picnics. Getting wet in the pool or the ocean. So we want to see those Last Chaos theme summer pictures. Winners will be picked on July 6th. Make sure your post has your ingame name, the version and server you play on. Best Real Life Theme: No winner. Top 3 winners get a Free Swimsuit costume of their class of choice. Consolation Prize for everyone else. No bashing other players pictures. Follow all forum rules, and the terms of service. All posts should be in English, but the contest is open to all Last Chaos Versions. Please obey all licensing laws. All off topic or post that are not obeying the rules will be deleted and sanctions will be put on the account.